Your heart is working hard for you. Over the course of your life, that hard-working heart beats around three billion times and pumps one million barrels of blood. All that constant circulation is doing your body good — delivering oxygen and important nutrients to your organs and tissues. And without it, we couldn’t survive. But so often, our hearts are taken for granted. For example, when we think about going for a run, we think about the calories we’re burning or the rock-hard calves we might develop. It’s so easy to get caught up in the aspects of health that we can see: clear glowing skin, weight loss, and building muscle. But what about the parts we can’t see? A healthy heart is going to power you through life. A whole range of diseases, chronic illnesses, and debilitating traumas have their root in heart health. And despite what you may think, these risks aren’t only for older adults. In fact, More women in their early twenties die of heart disease than of breast cancer, says Noel Bairey Merz, MD, director of the Women’s Heart Center at the Cedars-Sinai Heart Institute in Los Angeles. Not only that, but in the US, heart disease is the #1 killer of men and women. And it can sneak up on you: 50% of men and 64% of women who die of heart disease have no prior symptoms. Clearly, the time to take care of your heart is now. As more research is done on heart health and its relationship to the rest of the body, doctors are learning more and more about the relationship between heart health and the brain. In fact, new studies from the University of Miami have shown that the risk factors that can lead to heart disease and stroke, such as physical inactivity and obesity, also contribute to dementia, Alzheimer’s disease, memory loss and cognitive dysfunction. If you didn’t give yourself the necessary fruits, vegetables, and exercise in the past, it might not be too late. Surgery and medicines available can only stop heart disease, not prevent another episode. But research done by the Wellness Institute at the Cleveland Clinic suggests that “nutritional intervention” can halt or even stop coronary artery disease. This study suggests that if you simply incorporate more fruits and vegetables into your diet, you’re on the right track to helping your heart. This means a diet rich in whole grain, vegetables, and fruit. Limit saturated fat (meat, butter, dairy), salty snacks and other commercially prepared foods. Suggest: Try taking the Lose It! Fruit and Veggie Challenge as an incentive to fit more of these crucial foods into your day. Tip: Try bringing a healthy snack, like an apple in your bag. For more veggies, add a bed of spinach to your normal dinner for a boost of fiber and vitamins. Want more ideas? Watch Penn Jillette’s #HealthyTricks on Withings.com for more ways to spot heart-healthy foods. The American Heart Association recommends at least 30 minutes of exercise five times a week. But they have great suggestions on different ways any adult can structure your exercise. See: AHA recommendations for physical activity. Related: Withings found that walking as little as 1,000 extra steps a day can lower blood pressure. Studies show that if you’re overweight or obese, even moderate weight loss can lower your blood pressure. See: Weight loss lowers blood pressure. Tip: The American Heart Association recommends using a food diary or food log to track your food intake. Knowledge is power! Mobile-tracking options like Lose It! can help you lose weight by reducing your calorie intake. Quitting smoking has been cited as the single best thing you can do for your heart. Smokers are almost twice as likely to have a heart attack than people who have never smoked. Smoking damages your entire body, and artery linings can be severely damaged by smoking, causing plaque buildup that can lead to a heart attack. While we should exercise and eat well, the reality is that our health commitments are sometimes easier said than done. 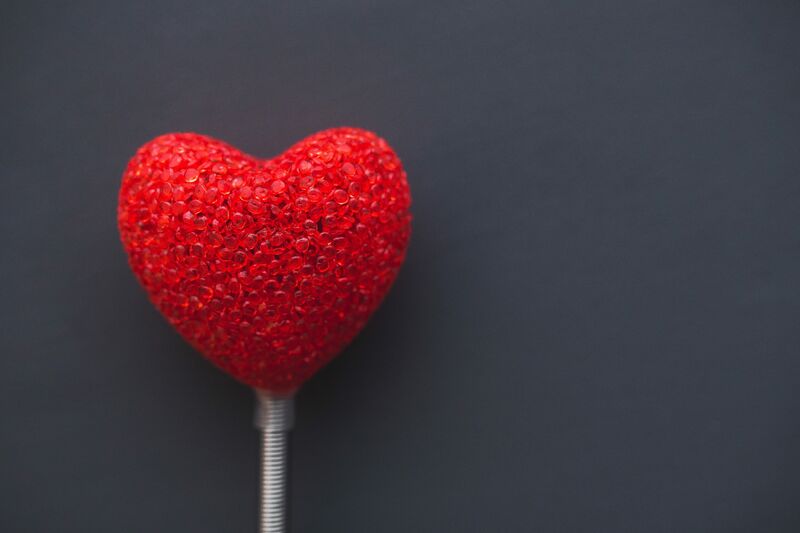 If we are to get serious in taking care of our bodies, we need to take a close look at how the way we live is affecting our heart health– and not only once we have symptoms of an ailing heart. Get educated. Even small efforts like brushing teeth can help prevent heart attack or stroke. If we make small efforts across the course of our day, we have the opportunity to dramatically reduce our risk of heart attack or death.